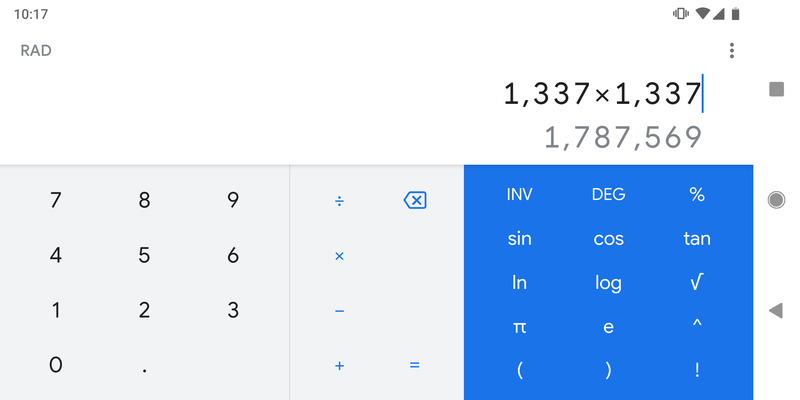 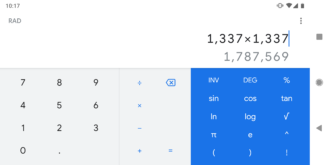 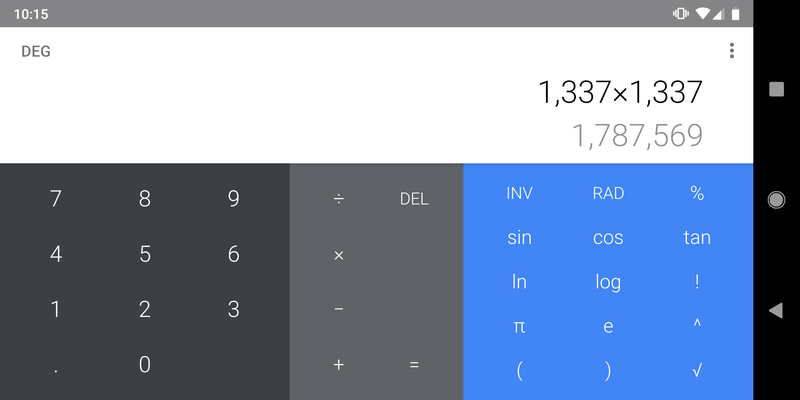 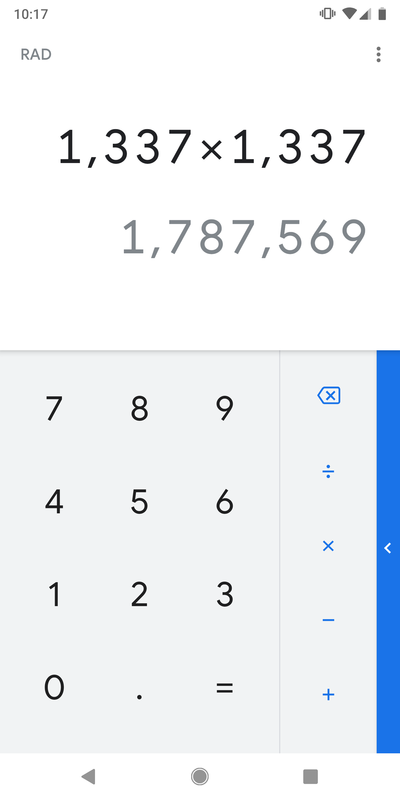 Several Google apps—Phone, Contacts, and Photos—have been updated with new interfaces in the past month or so, and the Calculator app is the latest recipient. Unsurprisingly, the update is purely cosmetic, adding Google's new favorite shade of blue and a lot more white. In other words, you guys probably aren't going to like this. 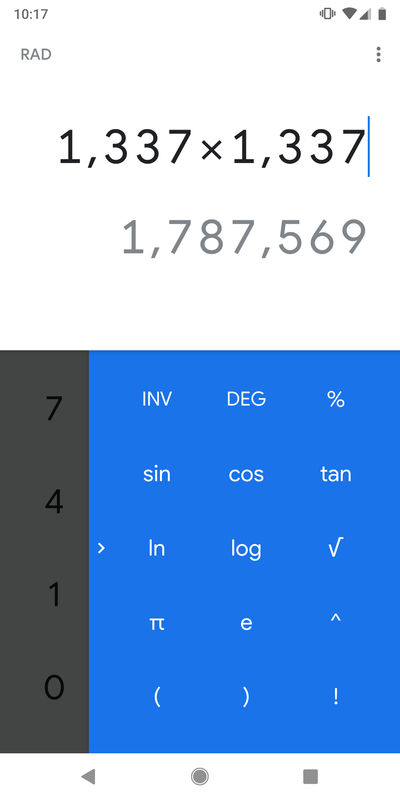 As with most of these redesigns, the colors and font have been tweaked. 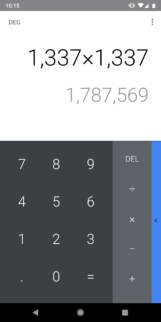 The black navigation bar and grey status bar have both been made white, and the number pad is now a light grey. 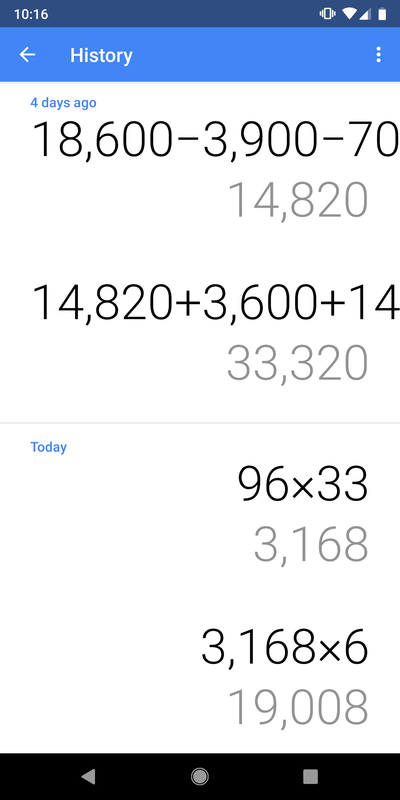 The pull-out tab and expanded menu are still blue, but they now use the darker, more striking hue that Phone, Contacts, and Photos have all incorporated. 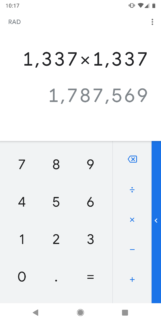 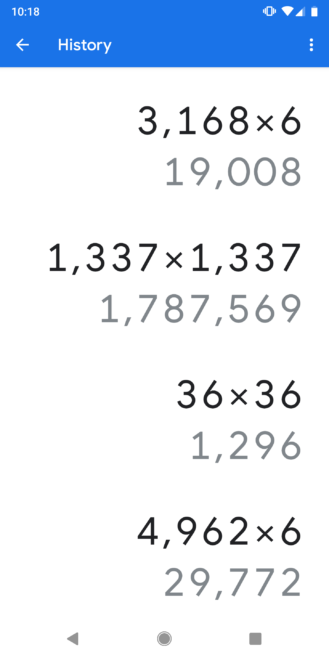 Google's Product Sans font is used here, and the numbers/symbols/functions are all bolder and easier to see now. It's also worth noting that the "0" and "." 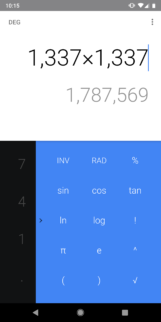 have switched places in both portrait and landscape, which better matches the placement on physical calculators. 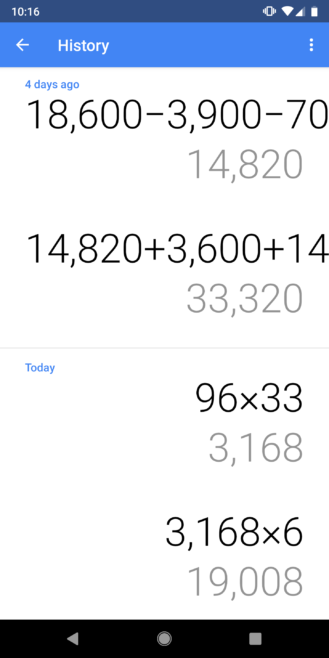 For those who use the calculator a lot, though, muscle memory might make this switch a bit difficult. 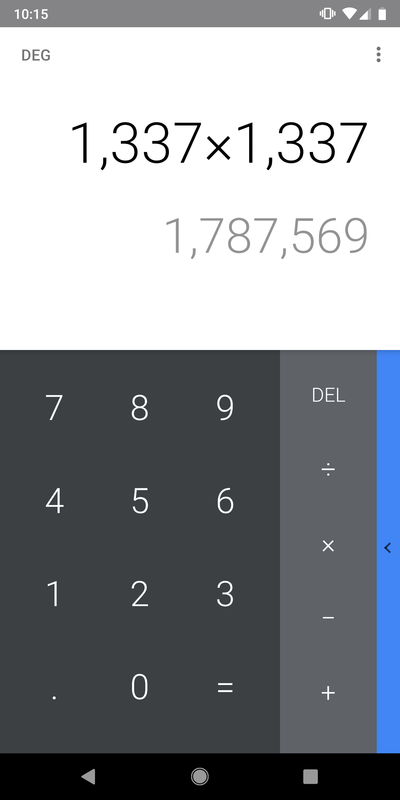 Like usual, this update isn't live for everyone on the Play Store yet. But if you want it now, we've got the Calculator v7.5 APK over on APK Mirror for your downloading pleasure.